Atlanta Healthcare Cambridge Mask™ protects you from Dust, Petroleum based contaminants (such as Petrol, Diesel, gasoline). PM 10, PM 2.5, airborne infectious pathogens, virus, bacteria, dust, gas pollution and mold / spores / pollen. 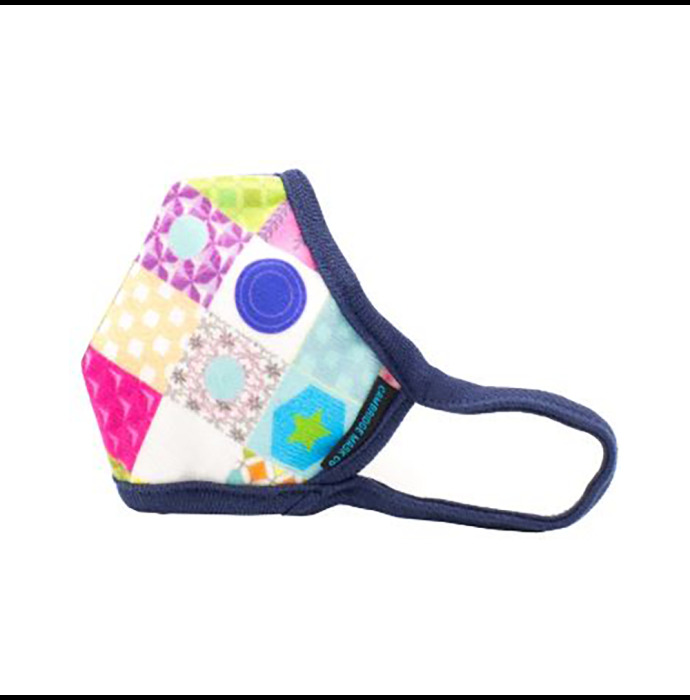 For daily use when there is pollution, haze, dust or outdoor allergens. Atlanta Healthcare Cambridge Masks™ are respirators that use military-grade filtration technology in their construction to enable them to filter out nearly 100% of particulate pollution, most residual pollutant gases, as well as bacteria and viruses in a fashion friendly mask suitable for the whole family. Atlanta Healthcare Cambridge Mask™ technology was developed by UK Ministry of Defence for protection against chemical, nuclear and biological hazards. As well as being one of the most effective anti-pollution masks on the market, the respirators are also treated with silver, resulting in nearly 100% protection against viruses and bacteria. This makes Cambridge Mask the only non-disposable pollution mask that has been officially and successfully tested to protect against pollution as well as bacteria and viruses.